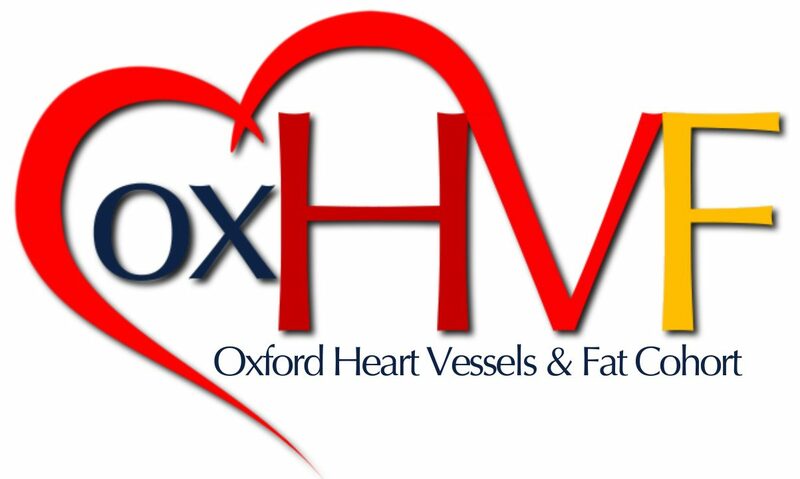 The University of Oxford is the sponsor for this study based in the United Kingdom. We will be using information from you and your medical records in order to undertake this study and will act as the data controller for this study. This means that we are responsible for looking after your information and using it properly. The University of Oxford will keep identifiable information about you up to one year after the study has finished. This excludes research documents with personal information, such as consent forms, which will be held for 10 years after the end of the study. If you agreed to your samples being used in further research, then your consent form will be held securely until the samples have been depleted or destroyed. The Oxford University Hospitals NHS Foundation Trust will use your name, NHS number and contact details (address, phone number, date of birth) to contact you about the research study, and make sure that the relevant information about the study is recorded for your care, and to oversee the quality of the study. Individuals from the University of Oxford and regulatory organisations may look at your medical and research records to check the accuracy of the research study. Oxford University Hospitals NHS Foundation Trust will pass these details to University of Oxford along with the information collected from you and your medical records. The only people in University of Oxford who will have access to information that identifies you will be the people that need to contact you for the purpose of study conduct or to audit the data collection process. The people who analyse the information will not be able to identify you and will not be able to find out your name, NHS number or contact details. The Oxford University Hospitals NHS Foundation Trust will keep identifiable information about you from this study in accordance with local policies for medical notes retention.